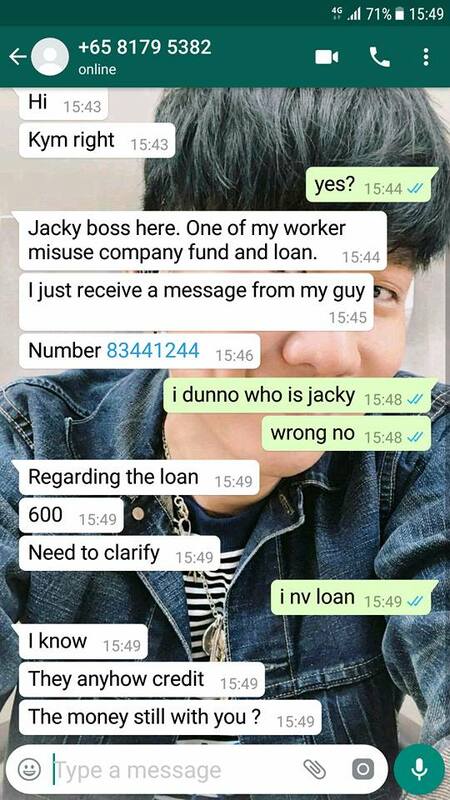 Yes, under the sg law now, anyone on workpass found borrowing from illegal LS will be sent back to their country and banned to work here in the future. I think there is a recent case here not long ago. But no news after. And the complicated part is indeed the harassment across the border, so kind of tough nut. Bro hear your voice is enough. 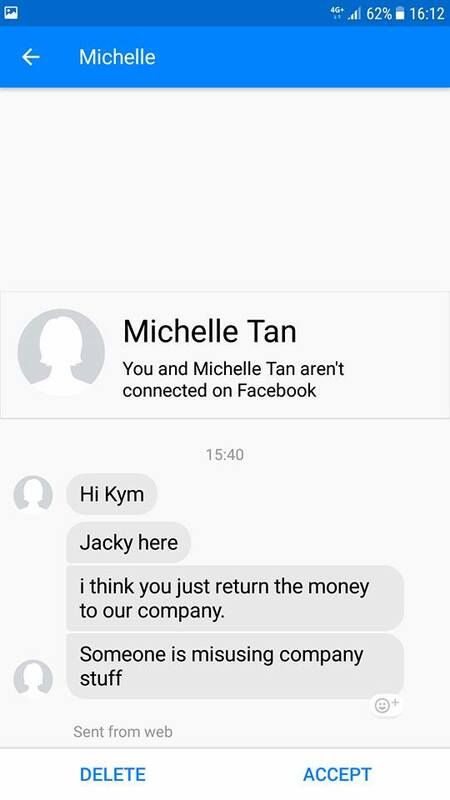 This scam virus is deadly. 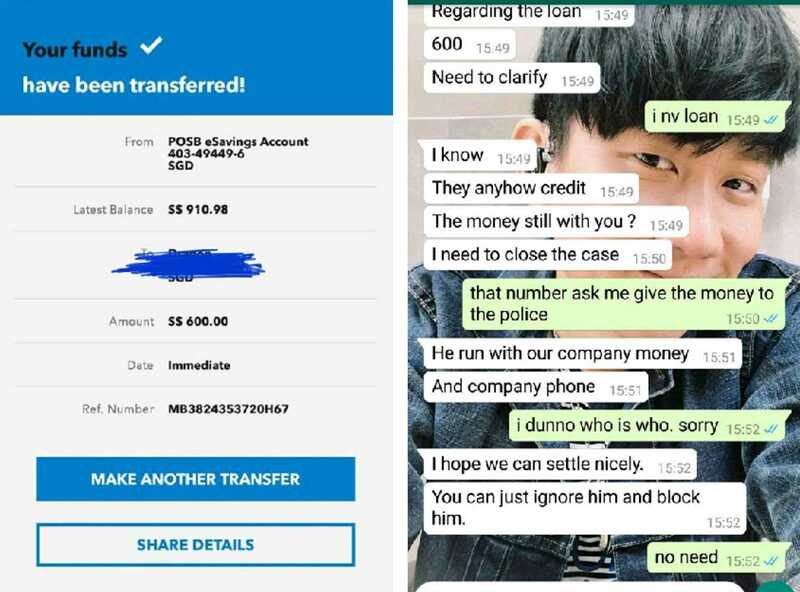 People who fall into scam may do stupid things out of fear by lending their account. We can sense some panic like hell . That is why we must talk kock here. Yes my house machiam vip..I see office doing their rounds every week..
You beat us with 500$ up. You do good receive good. Future down the drain once go in jail. $500 is not a lot of money. If you manage to get $1 million from them, that is different story. 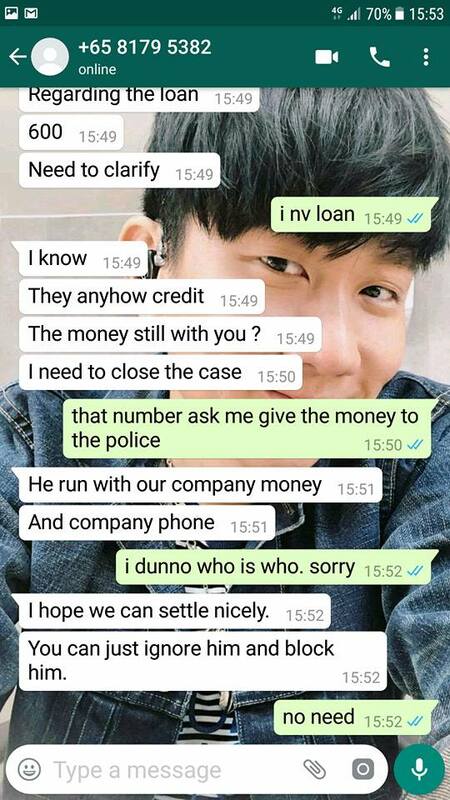 Wah lau eh.. i got to have a devious scheme to get a million. I cant purely borrow and not pay back some to borrow more. 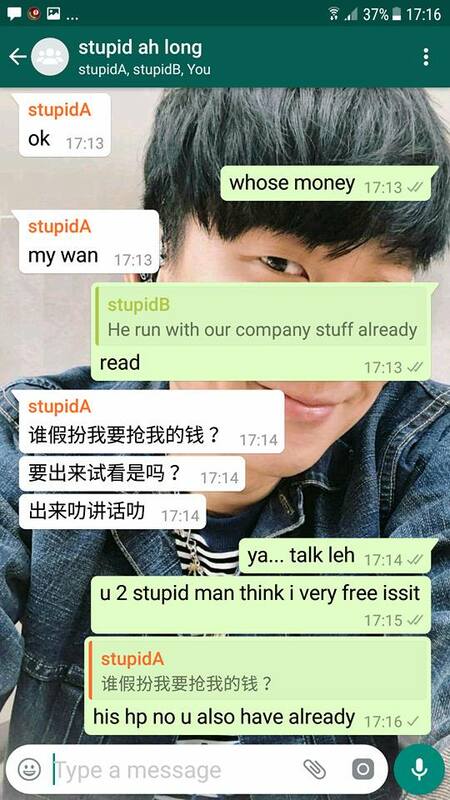 No 100% profit la bro. Our names are on their blackboard. Hi, I recently burrow 1k from the LS as I was been trick because I was applying from the website itself. and they only gave me 700. They told me that next week. Meaning a week later I have to pay 1k or else defer it for 300pay. 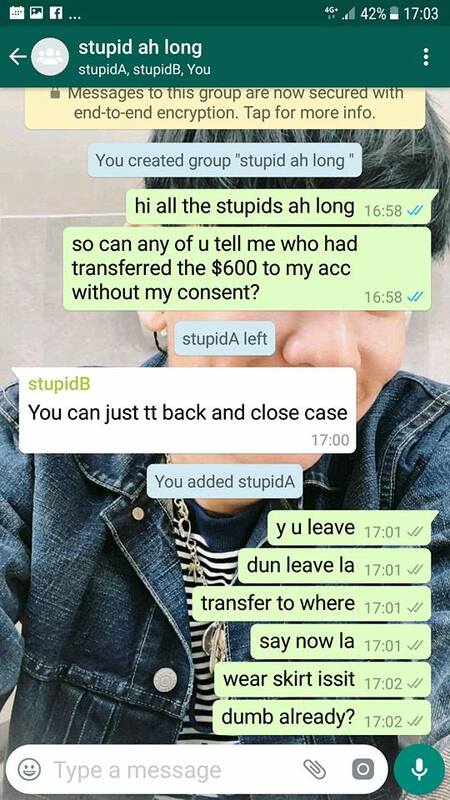 5days later I want to make full payment of 1k to LS but he told me. Brother per our conversation that time, we said our first payment will be defer. I straight away call the LS and scolded him. I also have our record of conversation. 2hours I have been pestering him to give me an account number to transfer him the 1k. 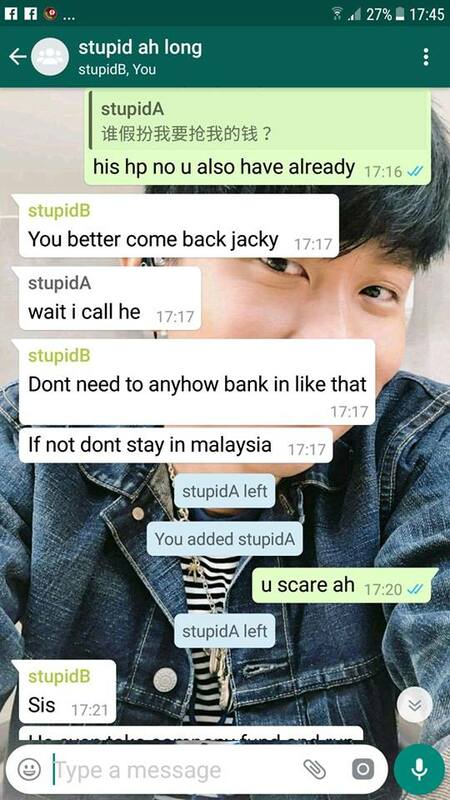 Till night, he only told me his account is full already. Not able to take in anymore amount. Ask me to transfer the next day. Right now the date line will be the day after tomorrow. After seeing all this review only. And suggestions????? As tmr will be the last day. Last edited by Barsheep92; 16-04-2019 at 02:12 PM..
Hi, I recently burrow 1k from the LS and they only gave me 700. They told me that next week. Meaning a week later I have to pay 1k or else defer it for 300pay. 5days later I want to make full payment of 1k to LS but he told me. Brother per our conversation that time, we said our first payment will be defer. I straight away call the LS and scolded him. I also have our record of conversation. 2hours I have been pestering him to give me an account number to transfer him the 1k. Till night, he only told me his account is full already. Not able to take in anymore amount. Ask me to transfer the next day. Right now the date line will be the day after tomorrow. After seeing all this review only. And suggestions????? As tmr will be the last day. Bro for now keep the money , make a police report dont bother send back the money also as they will ask u to keep on defer u til no tomorrow.